The new Dodge Journey provides all the space, style, and accessories you need for any adventure. Bring more along for the ride with a maximum towing capacity of 2,500 lbs. When adventure calls your name, answer it in the new Dodge Journey. This stylish crossover looks at home both on and off the beaten path, with an aggressive front-end that’s complimented by sculpted side body panels and signature LED lighting. Slip behind the wheel and fall in love with the little details throughout the interior, including soft-touch materials, chrome accenting, and available heated leather seats. Whether you’re carpooling to Bay City, exploring Midland, or even camping in the Thumb, the new Dodge Journey ensures you arrive in the pinnacle of style. 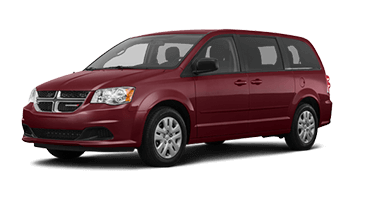 This bold crossover doesn’t boast just good looks though; it offers stylish functionality as well, easily hauling both people and cargo alike. Comfortably bring up to seven along for the adventure; or, lower the 2nd- and 3rd-row down to unlock an astonishing 67.6 cubic feet of storage capacity. And if that’s not enough storage space for you, utilize the roof side rails to store oversized items, so nothing ever has to get left behind again. 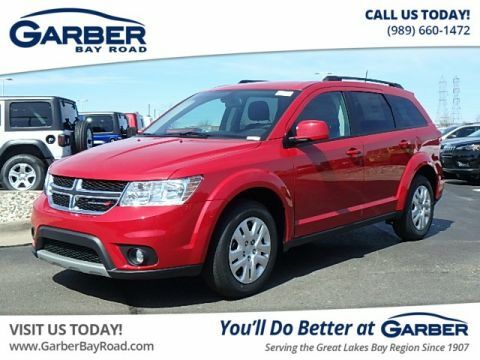 Experience this fun-loving crossover for yourself, by stopping in to Garber Chrysler Dodge Jeep Ram in Saginaw today to take the new Dodge Journey for a test drive. Offering the perfect combination of aggressive ruggedness and contemporary style, the new Dodge Journey is ready for adventure. With its bold front-end, LED taillights, and convenient roof side rails, this crossover demands your undivided attention. Heralding your arrival with a distinctive front-end, athletic stance, and sculpted body panels, the new Dodge Journey has all the styling you need to ensure you’re always the center of attention. Feel free to bring your bikes or kayak along for your adventures with the new Dodge Journey, which features convenient roof side rails to accommodate overlarge cargo. Not only are they functional, but also stylish, adding to the Journey’s aesthetic appeal in shades of either black or bright silver. You’re going to be leaving other drivers in your dust, so make sure they at least have something to look at. The new Dodge Journey offers the available Ring of Fire LED Taillamps, so you stand out in heavy, late-night traffic. Cold weather is no match against the new Dodge Journey, thanks to the available heated side-view mirrors. A press of a button is all it takes to activate the heating element, chasing away frost, snow, and fog so you can travel safely. The new Dodge Journey is available in ten head-turning colors, so whether you choose Blood Orange, Olive Green, or Contusion Blue, you’ll have a crossover that matches your unique personality. 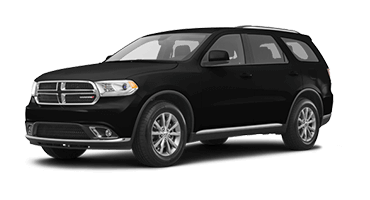 The new Dodge Journey offers space for everyone and everything, with seating for seven as well as up to 67.6 cubic feet of cargo capacity when both the 2nd- and 3rd-rows are lowered down. Load up and roll out. The new Dodge Journey provides seating for up to seven, with easy access to the 3rd-row courtesy of the available Tilt ‘n Slide™ 2nd-row seats. 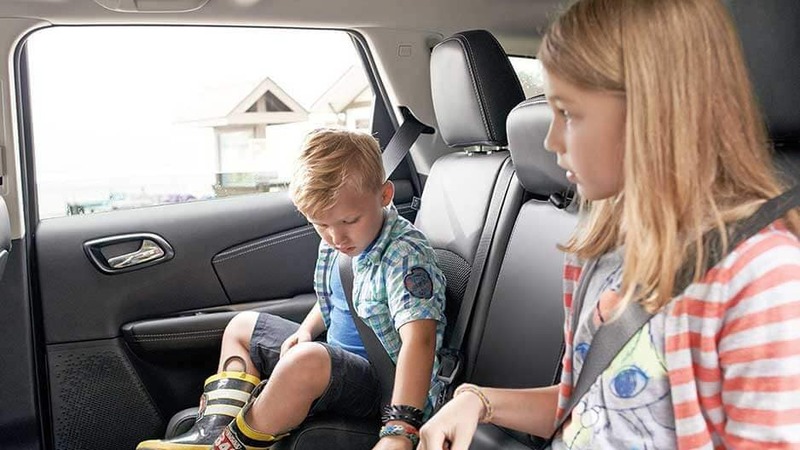 Whether you’re carpooling to work or dropping the kids off at school, this crossover has you covered. Fold down the Dodge Journey’s 2nd- and 3rd-row seats and you’ll unlock an impressive 67.6 cubic feet of storage space. Load up your camping gear or start a new home improvement project; this crossover has room to carry it all. Even with the seats up, the new Dodge Journey offers smart storage solutions for anything you might need. Featuring cargo area in-floor storage, a large center console, and even a second-row in-floor cooler, there’s space for everything in this innovative ride. This crossover isn’t just spacious; it’s stylish as well, with a sculpted dashboard, premium soft-touch materials, and chrome accenting throughout the cabin. Opt for the available heated leather front seats, and you’ll ride comfortably across every terrain. End arguments over whether it’s too hot or too cold with the Dodge Journey’s Three-Zone Automatic Temperature Control. This system allows you, your front passenger, and your rear passengers to all maintain individual temperature settings, so everyone can explore happily. Enjoy the latest in advanced technology features in the new Dodge Journey. With the innovative Uconnect® Multimedia system at your fingertips, as well as Garmin® Navigation, feel free to travel further than ever before. No road trip is ever boring with the Uconnect 3 Multimedia system at your disposal. Sync your mobile device and enjoy convenient access to your favorite apps right from the 8.4” digital touchscreen, courtesy of Apple CarPlay™ or Android Auto™. Never worry about getting lost again with the Garmin GPS Navigation system, which turns the 8.4” touchscreen into a live map display with turn-by-turn directions, so you can always find your way back home. In addition to streaming content through your Bluetooth®-enabled phone, available Wi-Fi turns your Journey into a mobile hot spot, letting you access the internet at a range of up to 150 feet. Boring road trips are a thing of the past in the new Dodge Journey, thanks to a free 1-year subscription to SiriusXM Satellite Radio. Stay entertained on any commute with over 160-channels of commercial-free music, sport, talk, and so much more. 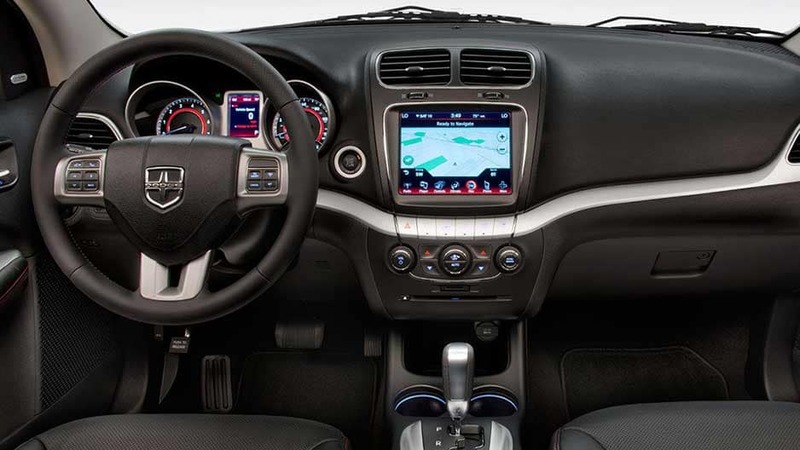 Get real-time vehicle information right where you need it with the Dodge Journey’s 3.5” Customizable Driver Information Digital Cluster Display. Cycle through the different screens with the steering wheel mounted controls to view current speed, available navigation, real-time performance, and so much more. Keep your rear passengers happy on long drives with the Dodge Journey’s available Rear Seat Video Group 1 system, which allows you to play DVDs from a 9” screen that flips down from overhead. Enjoy peace of mind no matter what excursions you take in the new Dodge Journey. With the latest in safety technology, including Electronic Roll Mitigation and Brake Assist, you can feel confident knowing this crossover is looking out for you. Back out of any parking lot or driveway without craning your neck with the Dodge Journey’s ParkView® Rear Back-Up Camera. Simply place the Journey into reverse and the 8.4” touchscreen will display a live feed of the area directly behind you, complete with dynamic guiding lines to lead the way. Working alongside the Rear Back-Up Camera, the available ParkSense® Rear Park Assist System utilizes ultrasonic technology to monitor the area behind you, and will alert you if you’re about to back into something. You’re going to be spending a lot of time in your Journey, which is why it was crafted to offer the most protection possible. 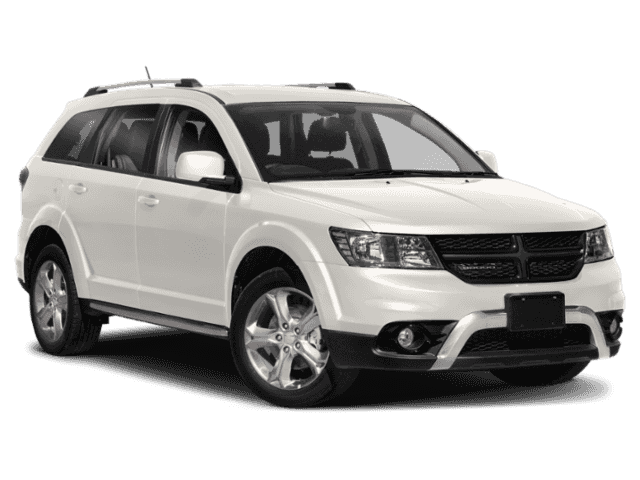 With dual-phase steel, seven advanced airbags, and specially designed crumple zones, the Dodge Journey is prepared for the unexpected. With the Dodge Journey’s Brake Assist feature, your crossover detects emergency braking, and employs more power to help you stop even quicker in critical situations. If the new Dodge Journey senses a loss of control, it will implement Electronic Stability Control with Electronic Roll Mitigation to reduce engine power and apply braking power, helping prevent the possibility of a rollover. 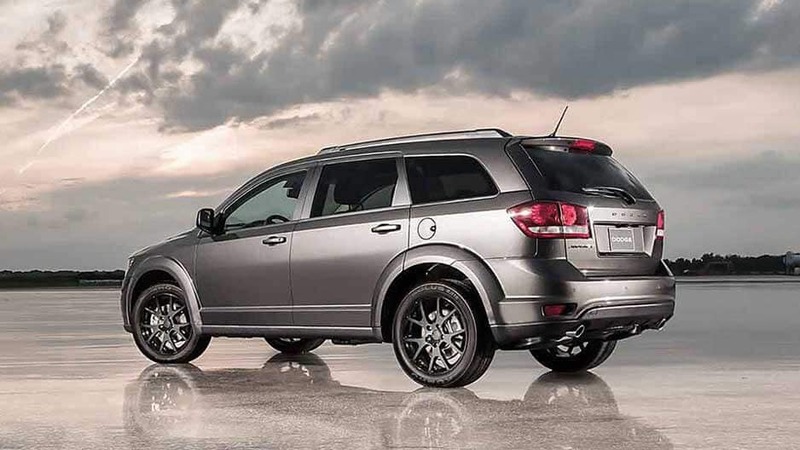 The new Dodge Journey has the power and control you need when you’re traversing both on and off the beaten path. Opt for the 3.6L V6 engine and you’ll be able to tow up to 2,500lbs., so you can bring your small trailer or jet skis on your adventures. Choose the award-winning 3.6L Pentastar V6 Engine and you’ll have a whole 283 horsepower and 260 lb.-ft. of torque to play around with. Not to mention, you’ll have a total highway driving range of over 500 miles, so feel free to travel further than ever before. With the 2.4L four-cylinder engine, you’ll benefit from dual Variable Valve Timing, which maximizes gas consumption and allows you to go longer between fill ups. That translates into less time at the pump and more time owning the open road. Don’t let ice, gravel, or snow hold you back. Enjoy available All-Wheel Drive on the new Dodge Journey, which closely monitors road conditions and will switch power to the rear wheels only when necessary, further increasing efficiency. Never worry about having to leave anything behind in the new Dodge Journey, which boasts a maximum towing capacity of 2,500 lbs. Whether you’re hauling a small boat, trailer, or jet skis, this crossover ensures that it gets where it needs to be. 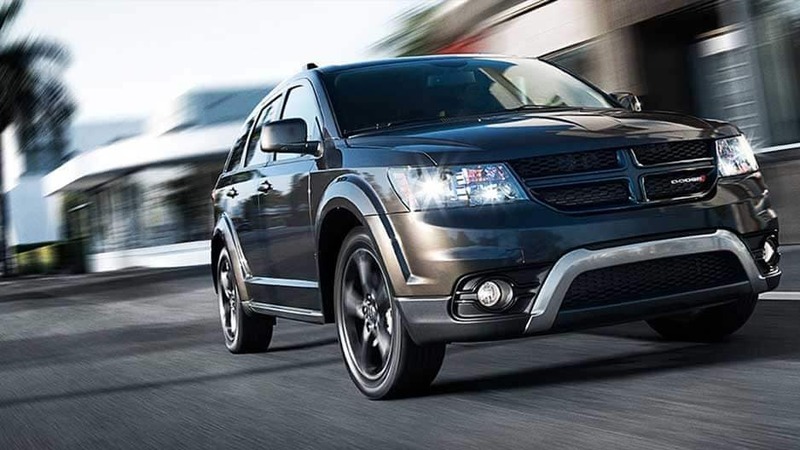 The new Dodge Journey is prepared for even the toughest terrain with Electronic Stability Control. 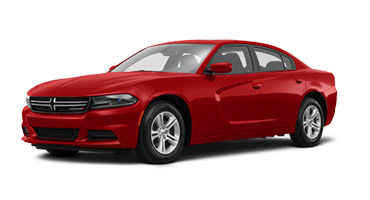 This system combines the Antilock Brake System and the All-Speed Traction Control System to ensure you maintain complete control, no matter what gets thrown your way. Wherever your travels may take you, you can rely on the new Dodge Journey to get you there. With its innovative Uconnect 3 NAV system, you’ll enjoy turn-by-turn navigation courtesy of Garmin® to help guide you home. Or, sync your mobile device and get your favorite tunes blasting as you wander through unknown terrain. This adventure-ready crossover ensures every expedition is a good time. And let’s not forget about the fun that’s hiding under the hood as well. 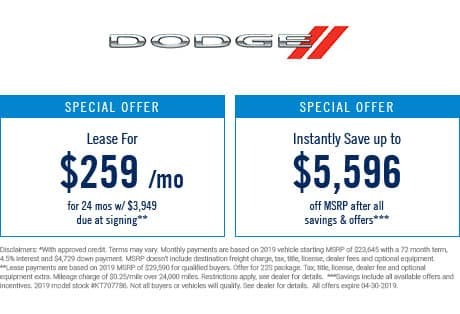 Choose the 3.6L Pentastar® V6 engine and not only will you have unstoppable power, you’ll also be able to tow up to 2,500 lbs. Hitch up your camper and head north for the weekend, or take your jet skis to your favorite lake; with this innovative crossover, the choice is all yours. 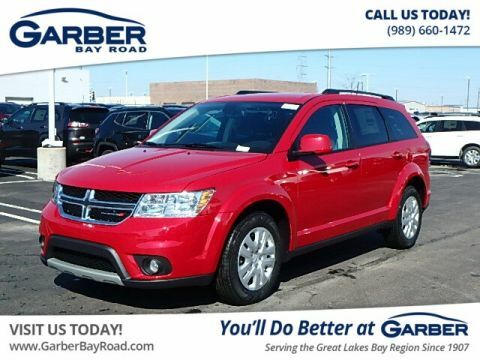 Don’t wait any longer to fall in love with the new Dodge Journey today, available for a test drive at Garber Chrysler Dodge Jeep Ram in Saginaw.